General Motors has been investing heavily in bringing its factories up to modern standards. But its latest renovation plan isn't for a new factory, or even a renewed one. This is an old factory being repurposed. The building is known as Durant-Dort Factory One. It's located in Flint, MI, and served as a starting point of sorts for General Motors and the American auto industry at large. GM founder William C Durant leased the building along with his partner Josiah Dallas Dort to form the Flint Road Cart Company. The company served as Durant's point of entry into the business, from which he later took control of Buick and co-founded Chevrolet to form the building blocks of America's biggest automaker. Long since out of use, GM bought the building two years ago and has set about a preservation process. But that process is now turning into a complete, multimillion-dollar overhaul that will see Factory One turned into an archive and research center. The west wing will be used to showcase classic vehicles and remnants of the carriage-building industry. Meanwhile, the first floor of the east wing will host the main archives, with its second floor turned into a conference center for the company and community at large, particularly for the nearby Kettering University. Having already invested $3 million to refurbish the building's exterior, GM is now enclosing the parking lot across the street, and installing a new roof. The adjacent Durant-Dort Carriage Company office building is also being preserved. Once plans are approved, the project is set to kick off early next year for completion in 2017. 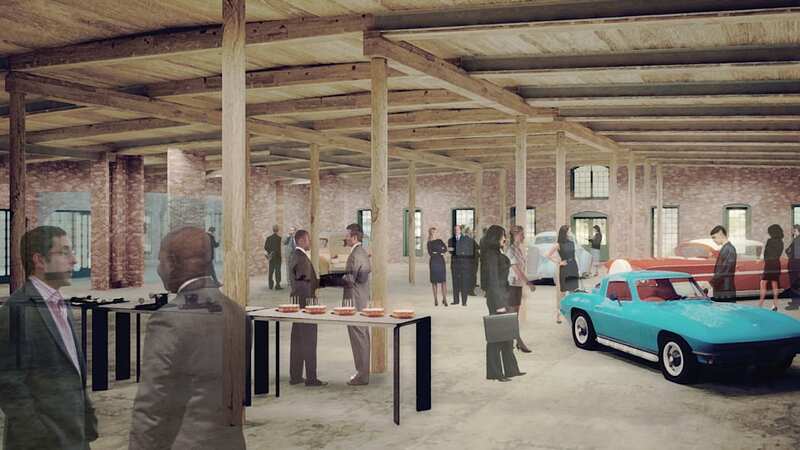 FLINT, Mich. – The historic Durant-Dort Factory One will be converted into an archive and research center as part of a renovation project connecting the site's rich manufacturing history with ongoing developments in the automotive industry. 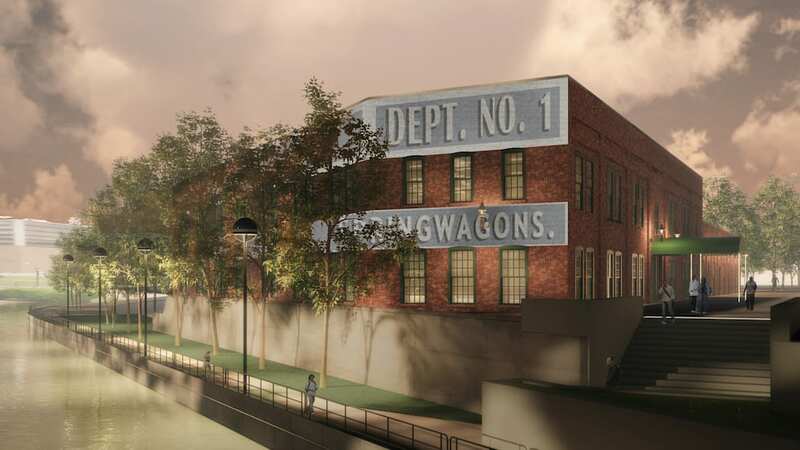 General Motors, which owns the former carriage factory near downtown Flint, will invest several million dollars to create a modern archive to house the automotive collection currently located at nearby Kettering University. 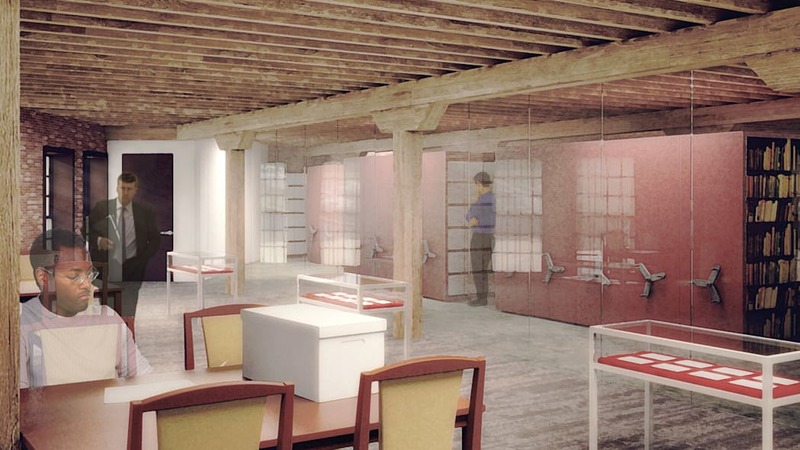 The archive and research center will occupy the first floor of the east wing of Factory One. 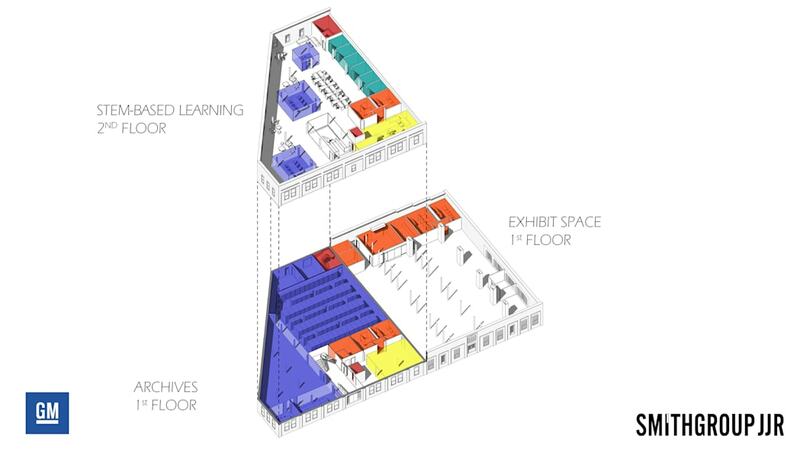 GM plans to develop the second floor of the east wing into a flexible meeting area for GM, community and educational groups to conduct STEM-related classes, seminars and, potentially, research. The high-bay area in the west wing of the facility will be renovated to house classic vehicles and other artifacts from Flint's carriage-building era. "Factory One truly is the epicenter of the automotive industry and, as such, it makes sense to create a world-class archive where anybody can learn how carriage builders in Flint launched the global auto industry," said Mark Reuss, GM executive vice president of Global Product Development, Purchasing and Supply Chain. GM purchased Factory One in 2013 and has invested approximately $3 million to repair the exterior of the building and install new windows and doors. The investment also covered the construction of a fence around the GM-owned parking lot across Water Street. The next phase of the project, which is still being finalized, is expected to cost several million dollars and will include the installation of a new roof. SmithGroupJJR in Ann Arbor is the architect on the project and has experience in historic renovation projects as well as creating modern archives. 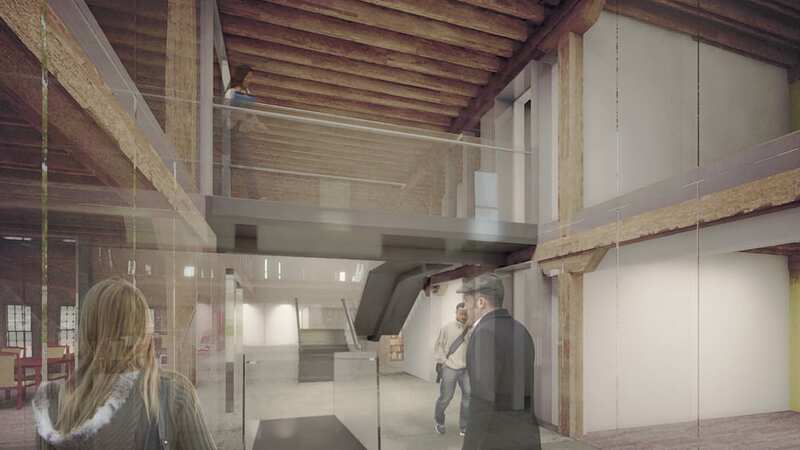 Once plans are finalized and a general contractor is selected, work on the archive and other interior projects could begin in early 2016 with the project completed in 2017. 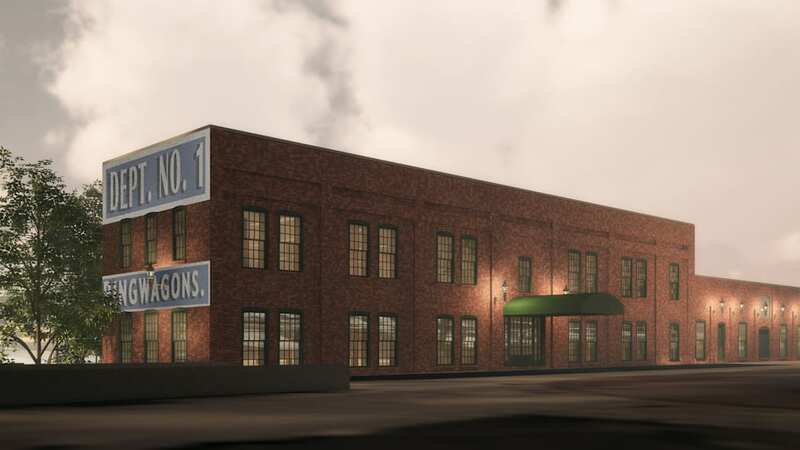 "The beautiful restoration of Factory One as a centerpiece of Carriage Town and downtown Flint provides us with an amazing opportunity to partner with GM and to provide these iconic historical treasures with the vibrant, innovative display they so richly deserve," said Kettering University President Dr. Robert K. McMahan. "Housing these collections at Factory One provides greater accessibility to the public, history enthusiasts and educational institutions, making the amazing shared history of GM, Kettering and the automotive industry in Flint available to new generations." The investment in Factory One is the latest in a series of investments that GM is making in Flint. On Aug. 4 GM announced plans to invest $877 million to build a new body shop at Flint Assembly, raising total investments to $2.5 billion in Flint during the last six years. Earlier this year, GM announced a donation of $2 million to Kettering to create a powertrain laboratory and the GM Foundation committed $2 million by 2019 for the creation of an automotive proving ground for Kettering students. In addition to renovating Factory One, GM is financially supporting the Durant-Dort Carriage Company office building across the street. 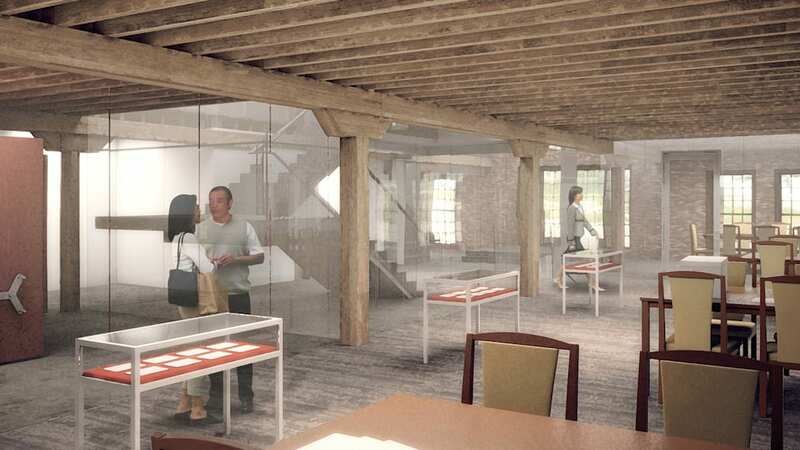 "This project is more than preserving our past," Reuss said. "It is about telling the story of pioneers in manufacturing, visionaries, risk takers and innovators and how they helped build a global industry and continue to inspire people today." Located on the Flint River near downtown Flint, Factory One got its start in 1880 as part of the Flint Cotton & Woolen Mills company. In 1886, the then-empty facility was leased by William Crapo Durant and Josiah Dallas Dort, who formed the Flint Road Cart Company. Durant later took control of Buick Motor Company and leveraged his Durant-Dort resources to grow the fledgling automaker into one of the most successful car companies in the country. Durant used Buick's success as the cornerstone on which he built General Motors, and, a couple of years later, he again turned to his friends from Flint's carriage industry to form Chevrolet.